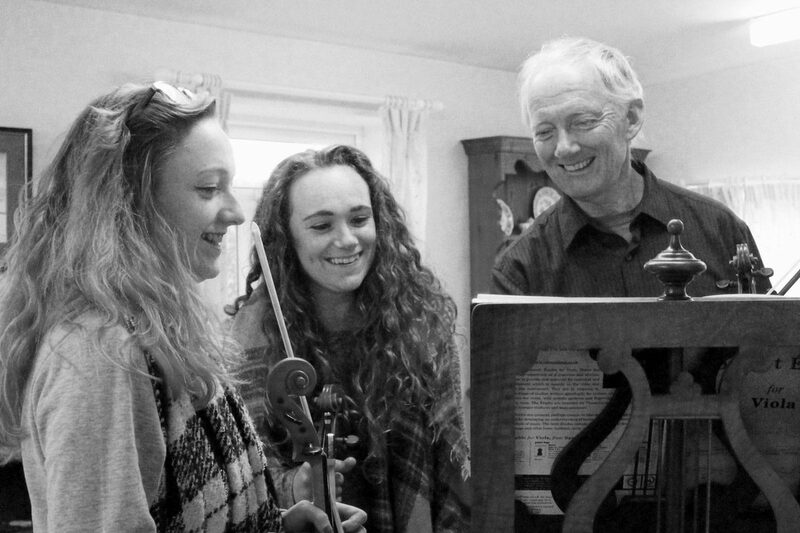 Robin Ireland is Head of Chamber Music at the Birmingham Conservatoire and also teaches on the Cadenza International Summer School and on courses at Pro Corda. 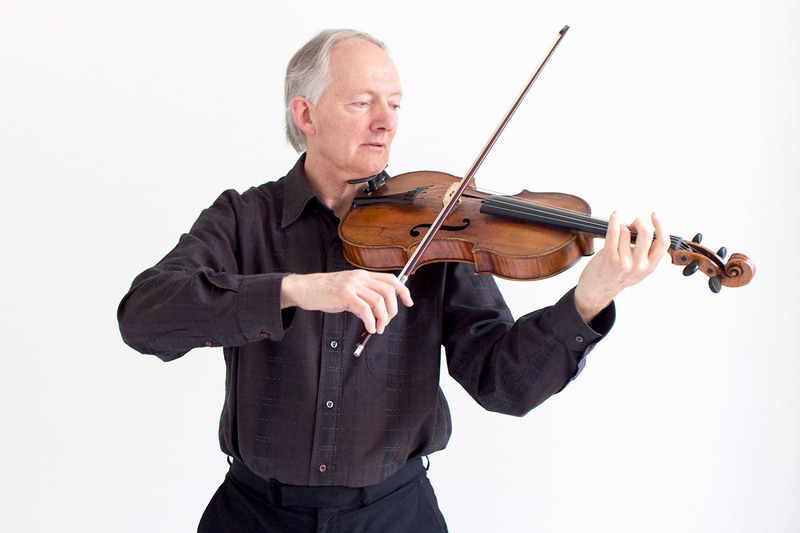 Robin was violist with the celebrated Lindsay String Quartet between 1985 and 2005, and with the Primrose Piano Quartet from 2007 till 2015. He now performs as a soloist and freelance chamber musician. In 2017 and 2018 he stepped in to play with the Elias Quartet over the course of several months, and gave two performances of the Walton Viola Concerto with the Birmingham Philharmonic Orchestra. He specialises in playing the great unaccompanied works for violin and cello on his beautiful Amati viola, using a baroque bow. Robin Ireland was a student at Cambridge University and at the Eastman School of Music, Rochester, New York. He had a short spell as leader of the Las Palmas Symphony Orchestra and subsequently became a founder member of the Piano Quartet, Domus, which toured with its own portable concert hall (a geodesic dome) as well as having great success in more conventional venues. He has broadcast as a soloist on BBC Radio 3, performed Mozart’s Sinfonia Concertante with the Liverpool Philharmonic and the London Mozart Players, and has in his repertoire most of the major works for viola. During 2011 he was chamber music coach at the Yehudi Menuhin School. His orchestral experience includes working as guest principal viola with the CBSO, Scottish Chamber Orchestra, RLPO and Opera North. Robin is also a composer. 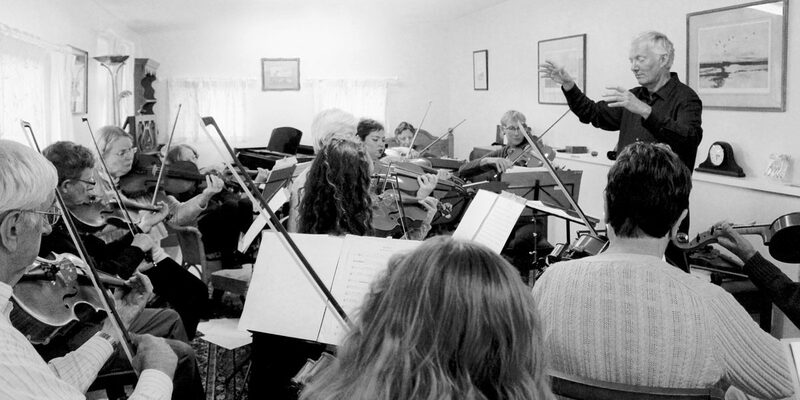 His String Quartet was premiered and recorded by the Lindsay String Quartet in 2005, alongside three Duos for Viola with violin, cello and a second viola. His set of 12 Viola Etudes were published by Spartan Press in 2014. 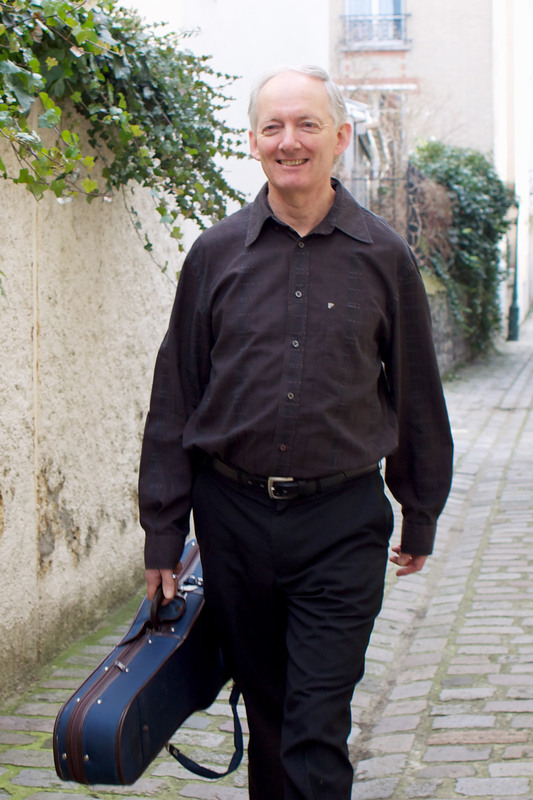 Robin has recorded CDs of unaccompanied Bach transcriptions, including the Chaconne (Quartz Records), the Shostakovich Sonata for Viola and Piano (with Tim Horton, on Nimbus) and the two Brahms Sonatas for Viola and Piano alongside Schubert’s ‘Arpeggione’ Sonata, also with Tim Horton on Nimbus. 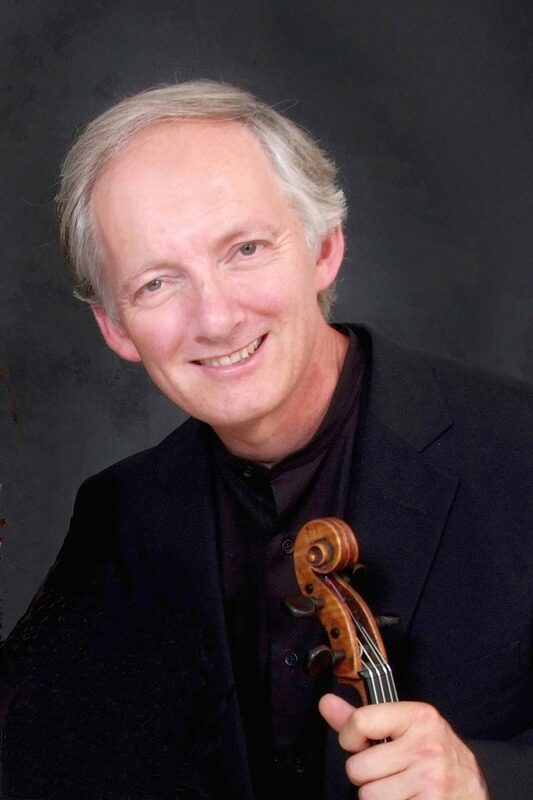 Robin Ireland is Head of Chamber Music at the Birmingham Conservatoire. He was violist with the celebrated Lindsay String Quartet between 1985 and 2005, and with the Primrose Piano Quartet from 2007 till 2015. He now performs as a soloist and freelance chamber musician. . In 2017 and 2018 he stepped in to play with the Elias Quartet over the course of several months, and gave two performances of the Walton Viola Concerto with the Birmingham Philharmonic Orchestra. He specialises in playing the great unaccompanied works for violin and cello on his beautiful Amati viola, using a baroque bow. He has broadcast as a soloist on BBC Radio 3, performed Mozart’s Sinfonia Concertante with the Liverpool Philharmonic and the London Mozart Players, and has in his repertoire most of the major works for viola. His orchestral experience includes working as guest principal viola with the CBSO, Scottish Chamber Orchestra, RLPO and Opera North.